You are viewing mini cruises with P&O Cruises. Click here to see all 2019 and 2020 mini cruises. P&O Cruises is a Great British institution. The oldest cruise line in the world, it caters exclusively to the tastes and preferences of British passengers. Derived from the Peninsular and Oriental Steam Navigation Company in the 19th century, P&O Cruises merged with Carnival Corporation in 2003. Its sister brands include Cunard Line and Princess Cruises. Onboard, expect British favourites on the menus and bar drinks lists. Entertainment will cater to British preferences, as will service. All chargeable items on the ship are in Pounds and Pence. 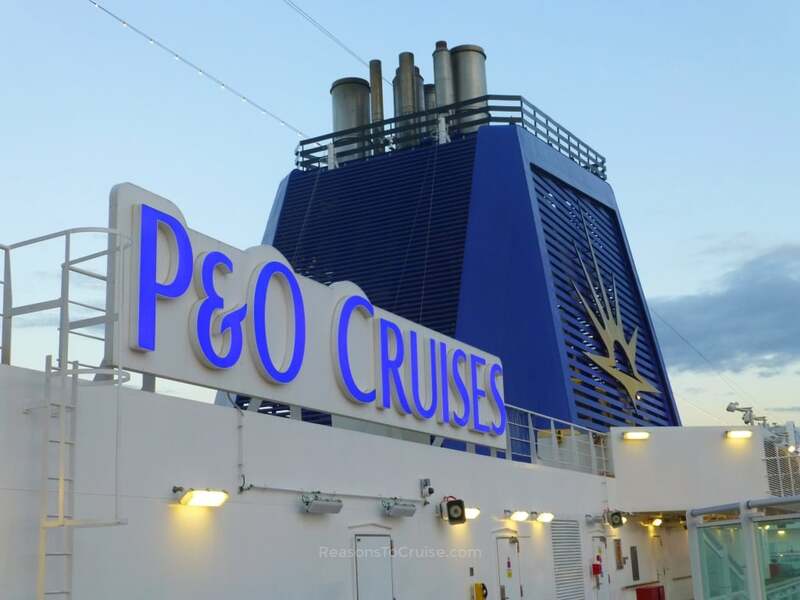 If you like to have your creature comforts from home abroad, P&O Cruises is an excellent choice. The cruise line also offers cruises from Southampton year-round, and is known for value for money.